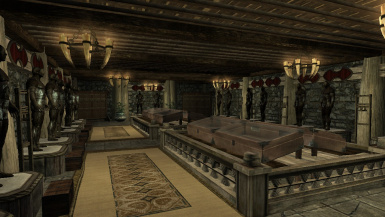 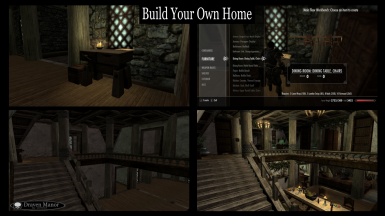 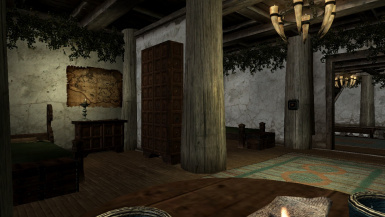 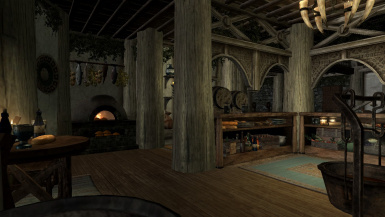 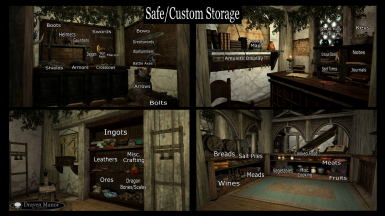 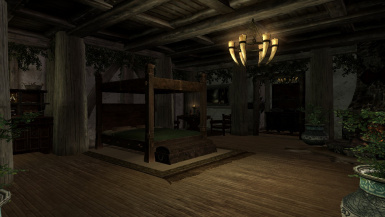 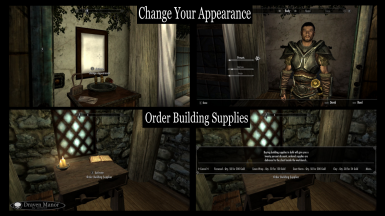 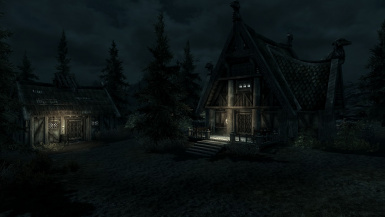 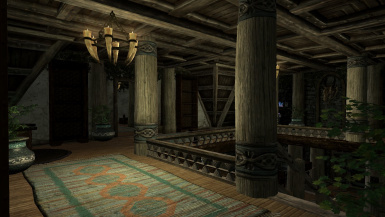 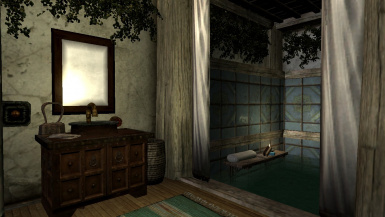 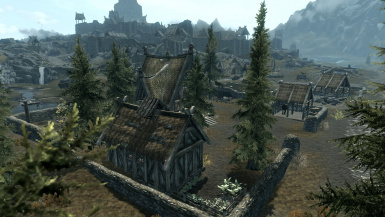 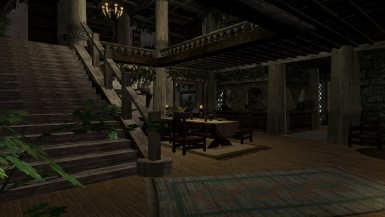 Draven Manor is a small Hearthfire inspired buildable player home with 120+ Build options to choose from, located just outside Whiterun, it includes plenty of Safe Storage, Armor Mannequins, Displays for Dragon Priest Masks, Claws, Black Books, Paragons, Weapon Racks, Display Cases, Indoor Smithing Area. 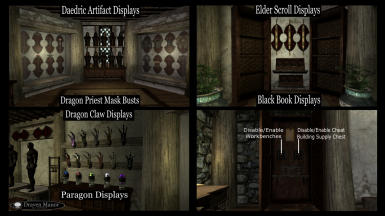 Displays for Chillrend, Champion's Cudgel, Zephyr, Auriel's Bow, Harkon's Sword, Horksbane. 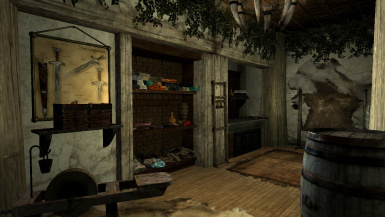 Once built at the 2nd Floor Workbench, items are added to the display by completing The Litany of Larceny quests, the items for the display are linked to those in the Raggon Flagon Cistern. 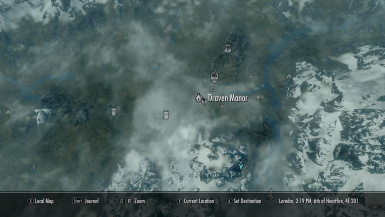 Press the Disable/Enable Cheat Supply Chest Activator twice when first using then only one press is needed afterwards. 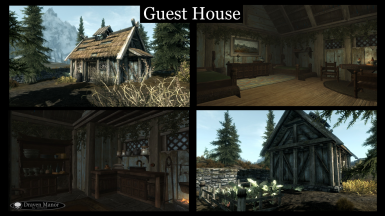 would want these features I suggest checking out my other 9 mods..
2. 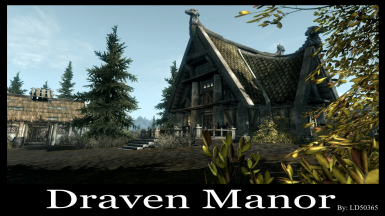 Delete the DravenManor.esp and any other files from this mod from your Skyrim Special Edition/Data folder.